Sharing research data may be a requirement to comply with federal funding agency or with journal publisher guidelines. The federal government expects the results of publicly-funded research, including datasets, to be publicly available. 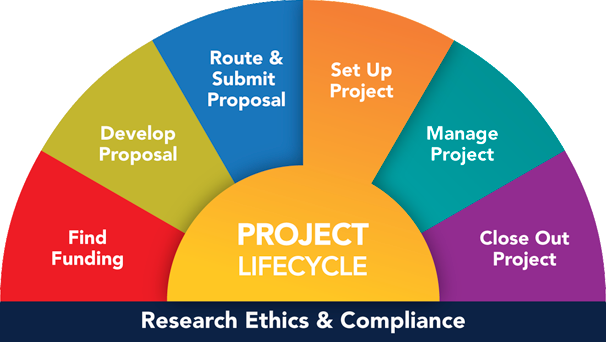 Doing so can also increase your research impact and benefit the greater research community. This page provides resources and policies a sampling to learn more about this topic. Inter-university Consortium for Political and Social Research (ICPSR) - ICPSR is a world-renowned data archiving program with over 55 years of experience. They house over 10,000 studies comprising 5 million variables. Depositing data at ICPSR is free, in addition, they provide an experienced data archivist, who will assist all depositors in preparing their data as well as their data documentation. Library - Research Data Services Research Data Services is a network of services throughout the Library to assist you during all phases of the research data lifecycle. 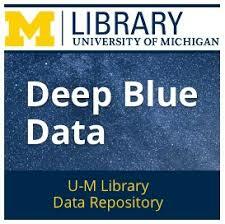 Deep Blue Data - Deep Blue Data is a repository offered by the University of Michigan Library that provides access and preservation services for digital research data that were developed or used in the support of research activities at U-M.